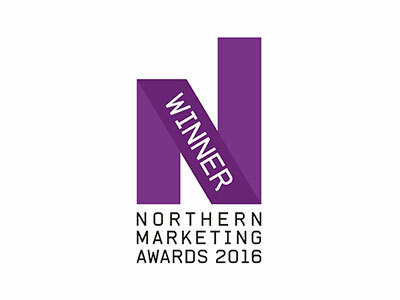 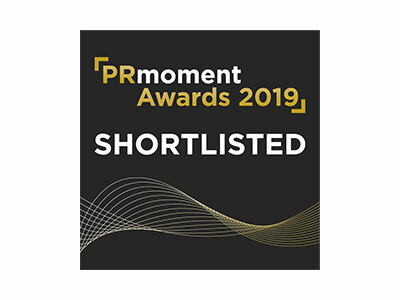 The month of November has already got off to a great start thanks to winning two silver awards for the Catapult PR display area in our new Blackpool office, taking our total haul of public relations and marketing awards to 32, with goodness knows how many runners-up accolades. 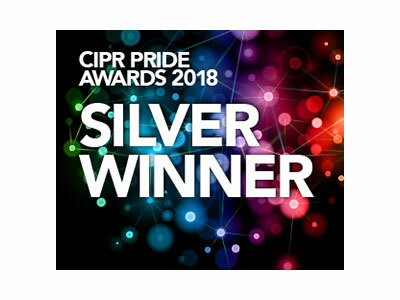 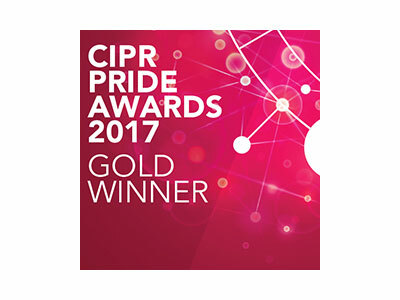 We scooped the Silver Award for the Best Arts, Culture or Sport Campaign and another Silver Award for Outstanding Practitioner at the CIPR PRide Awards, making us double winners there for the second year running. 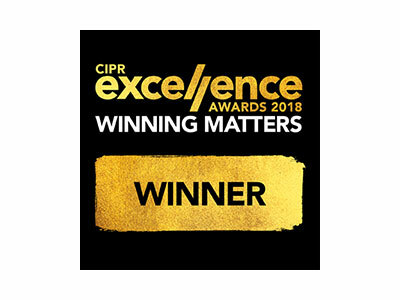 Once again, this success was hugely rewarding and proves that we can compete on a level playing field with big city agencies with much bigger budgets than ours and way more resource in terms of employees. 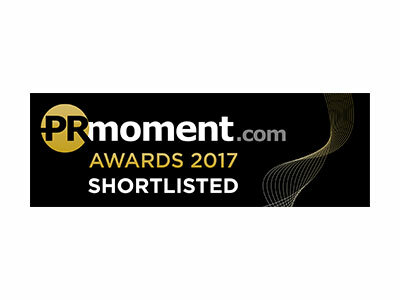 When we look at some of the huge Manchester and Liverpool PR names that weren’t shortlisted, we can only be truly proud. It just shows that when you take great care of your clients, use creativity to find the killer hooks and angles that will gain coverage and work like Trojans to get PR results, anything is possible. 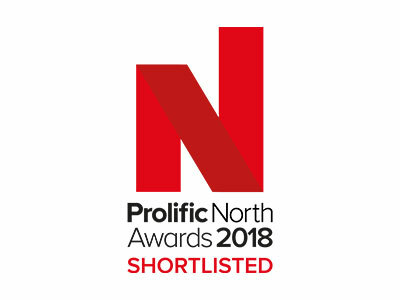 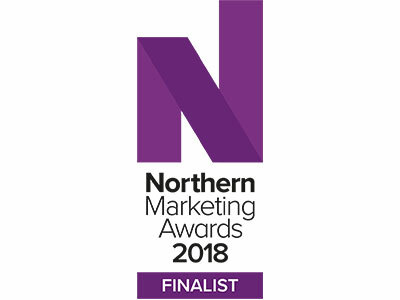 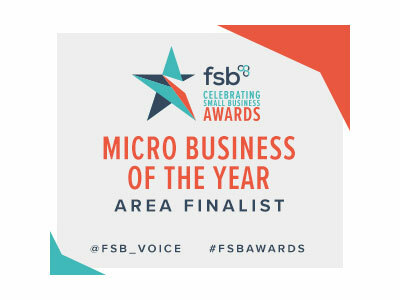 Hopefully, this will continue to send a strong message to businesses of all sizes – not just in Lancashire, but based across the country as our clients already are – that you don’t need to pay high city fees to get a brilliant PR campaign that will achieve goals and make target audiences sit up and take notice. 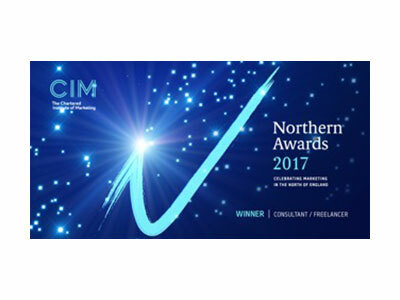 Just give us a call on 01253 446925 and let us talk you through how we can do that.